These are calming and soothing as they take the listener to a realm of peace, health, and prosperity. 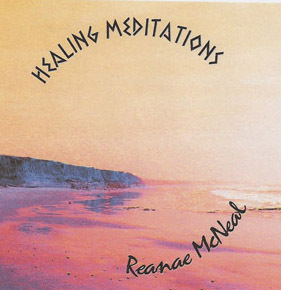 If you or someone you love have been battling illnesses I encourage you to get these meditations. God still heals and does miracles today. 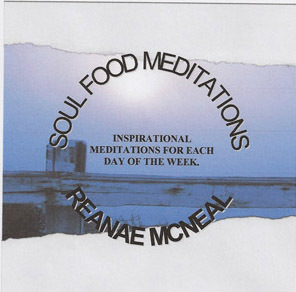 Inspirational meditations for each day of the week to inspire you to be your best.